Obituary for John Alexander Prine | St. Stephens Funeral Home, LLC. 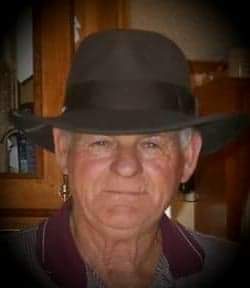 A Celebration of Life will be held at Burbank First Pentecostal in Vinegar Bend, AL, on December 1, 2018, from 2:00 - 4:00 PM. Speaking will be Bro. James Bice and Bro. Joel Prine, Jr.